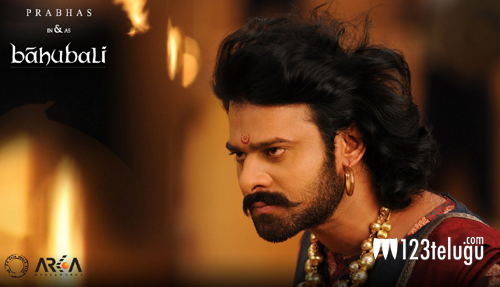 The shooting of S S Rajamouli’s Baahubali is going on a brisk pace in Hyderabad. A small schedule was recently completed in RFC, and some key scenes were shot on Prabhas, Rana, Anushka and Stayaraj. Now, according to the latest update, the unit will take a three day break and will head to Mahabaleswar on the 26th of August. A major schedule has been planned there, and once the shoot finishes, the team will head back to RFC again for the rest of the shoot. Baahubali will be made in two parts, and this project is already making news for its pre-release business.